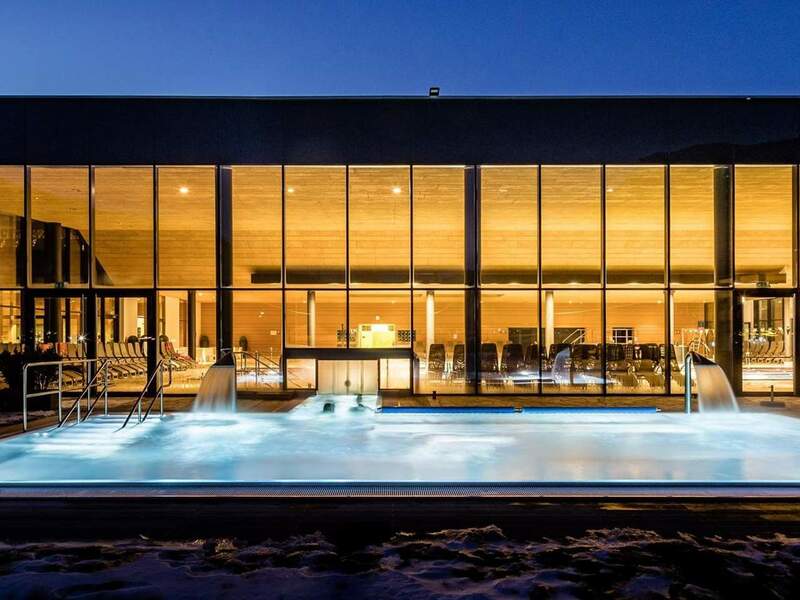 South Tyrol’s northernmost city comes up with a grand scale indoor and outdoor pool with sauna, which has been joining the most beautiful water worlds of the region since a few years. Whether you prefer swimming, plashing, taking sauna or relaxing, the Balneum in the sports zone of Sterzing has always a suitable offer. Due to room-high glass fronts and many picture windows, the two storied building is light-flooded and very inviting. Modern design but also natural building materials such as wood and stone characterized not only the foyer and the changing rooms, but also the area of pools and saunas, creating a pleasant ambience. On the ground floor there is a large sport pool for athletic swimmers, moreover you will find a relaxing and teaching pool, a flow channel, a whirlpool, a baby and a children’s pool and an outdoor pool with massage benches. In summer there is open also an open-air ground with other basins and an extensive lawn for sunbathing. 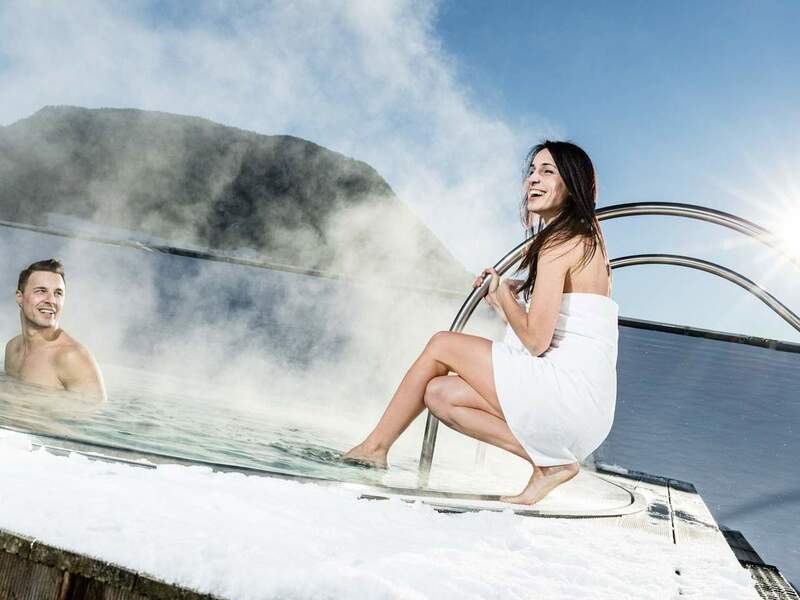 For wellness and sauna fans the Balneum offers a 1,120 sq. m large sauna and beauty area. In order to heat up you can use the herb or stone sauna, the crystal bath or the exterior Finnish sauna. 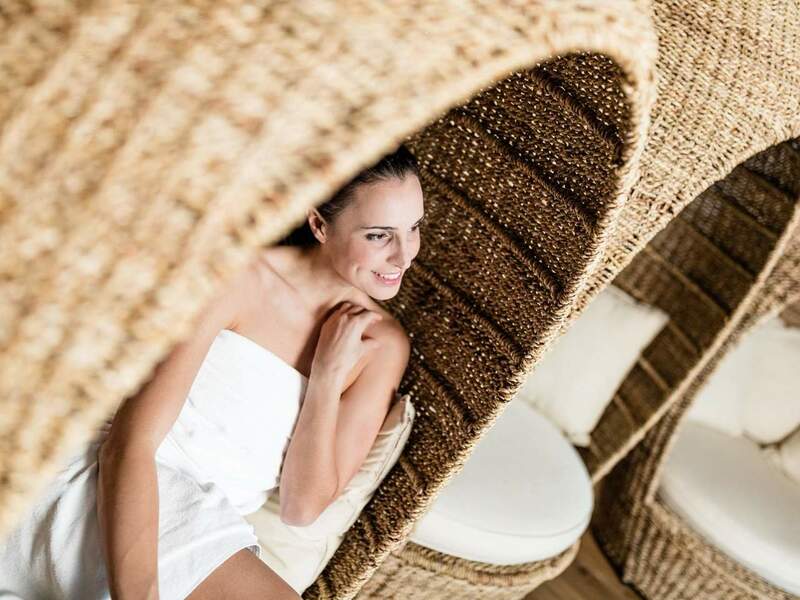 Afterwards you can cool down again with Kneipp baths, ice grottos and fresh showers and enjoy several relaxation rooms and the juice bar. In winter the Balneum Sterzing is furnished to take in about 250 bathers, the outside section can be visited by up to 1,000 guests in summer. The Balneum Bistro-Café is open for “no swimmers”, too.